Welcome to another fantastic edition of What’s Up Weekend, your official weekend starter here at Gamer Horizon! Without any further ado, here’s what everyone’s going to be doing this weekend! 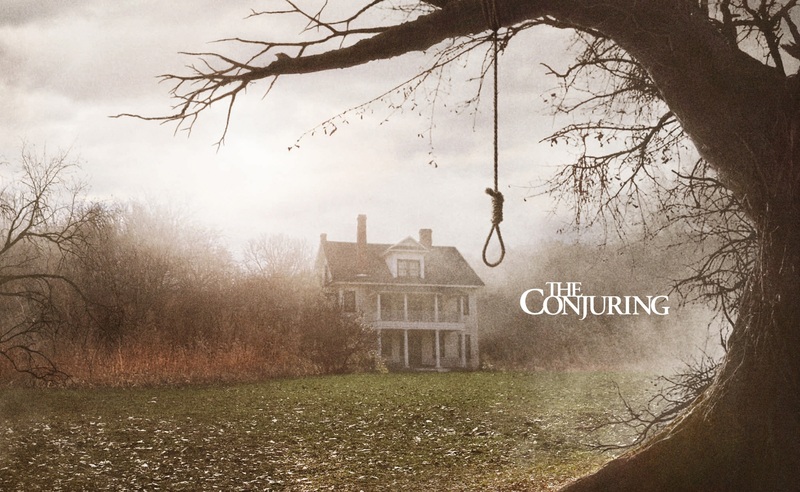 Even though Sean’s got a review for the Brothers to do, he’s looking to explore the world of The Conjuring this weekend. I’ve got Brothers: A Tale of Two Sons to review. I’m still anxious to see The Conjuring and I’m gonna work on my screenplay with my co-writer. 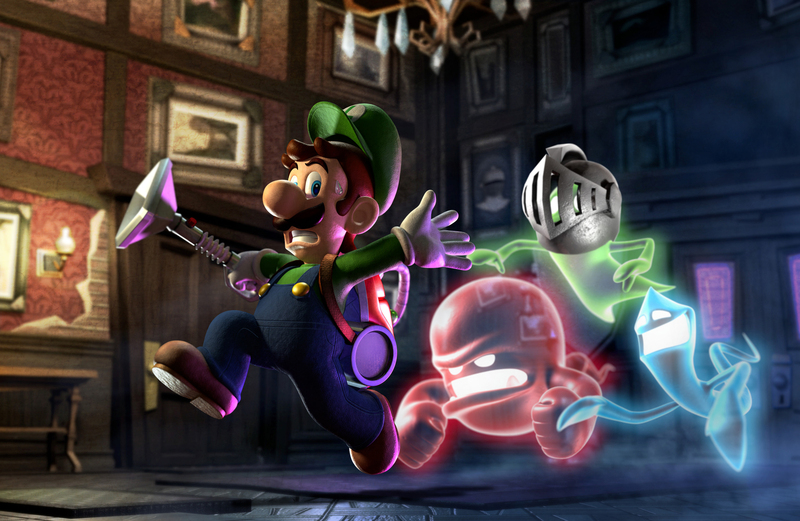 Chris has been playing Luigi’s Mansion: Dark Moon for the past several weeks now. I think we might see a new review from him soon! I will be spending time with my nephew before he leaves this weekend. Other then that, it’s 3DS with Luigi’s Mansion: Dark Moon, New Super Mario Bros. 2, and Puzzle Quest. Just as I had discovered at the beginning of last year, Ari is slowly discovering the beautiful simplicity… and sheer terror… of the bears and ninja bears that inhabit Triple Town. My Mom is in town visiting and I’m looking for an apartment, so I doubt I’ll have much time for games. If I do, I’m going to start playing The Last of Us so I can see what all the fuss is about. 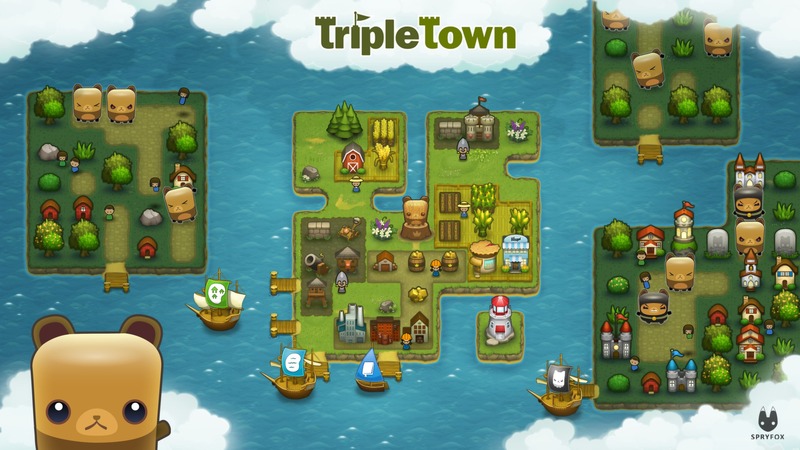 I also started a cute match 3 game called Triple Town where you build a town by matching bushes, trees and houses. It’s pretty fun! 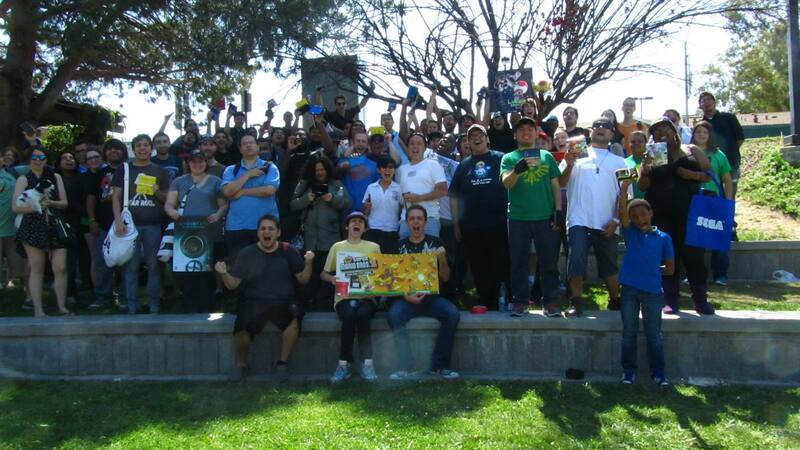 Ted has always liked going to the Street Pass LA events. Maybe he’ll see you there this Sunday? I might be going to my cousin’s baby shower. On Sunday, I might be going to a 3DS StreetPass event. A lot of things are up in the air, and honestly, I’m just confused. 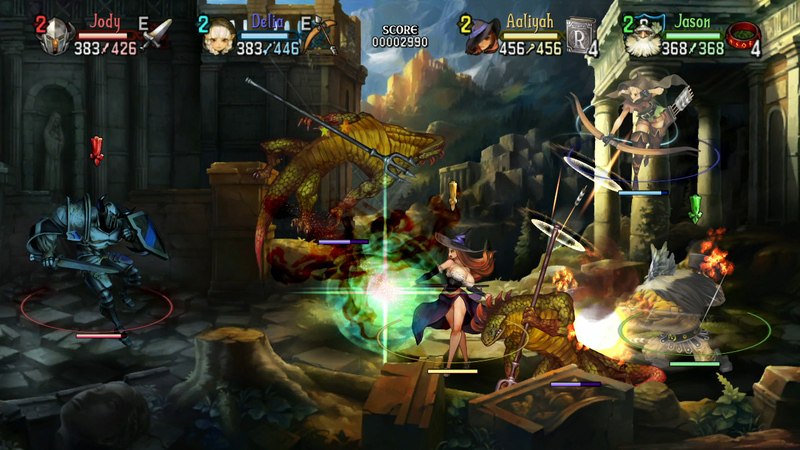 Dragon’s Crown is a really good beat ’em up! This weekend is going to be filled with necessary work, fun work, and work work. I will be moving to a new apartment in the middle of August and I’m working on the brand new website to get it launched around that time. I’ve also been jumping in and out of sessions of Dragon’s Crown and I’m still trying to defeat that damn last boss! 3 levels to go! And that about does it for this week’s edition of What’s Up Weekend? Let us know what you’re up to this weekend in the comments below, and have a fantastic weekend! Watching Wolverine and playing GoW:Ascension.